The ordinance now goes to the Mayor for his signature and then must be posted before it becomes effective, anticipated to be around the end of January, 2014, which is in advance of any of the upcoming Neighborhood Council elections scheduled to take place in March, April, and May of 2014. *Pending legislation may result in a revision of the definition of the Factual Basis stakeholder, which may impact the qualifications to run and to vote for Factual Basis seat(s). The City Clerk and the Independent Election Administrators will advise all Candidates filing as Factual Basis Candidates that the open seat’s name and qualifications are subject to change when the Ordinance becomes effective, at which time they would have three business days to offer additional documentation, if necessary, in order to qualify for the newly defined seat. Vote-by-Mail voters that file as Factual Basis Voters will be notified that the pending change in the definition of the Factual Basis Voter may impact their qualifications as a VBM voter. The LA Times writes, “The Los Angeles City Council agreed Wednesday to tighten the rules for who can vote in neighborhood council elections after complaints that an overly broad definition of community stakeholder had allowed outsiders to manipulate results. The new rules mark an ongoing attempt to refine the neighborhood governance system, struck in the late 1990s after the San Fernando Valley secession movement to give residents a stronger voice in city politics. For more information on Stakeholder definitions, how to run as a Candidate, serve as a Volunteer, or participate as a Voter in the upcoming Neighborhood Council elections, visit EmpowerLA.org or email Elections@EmpowerLA.org or call 818-293-8683 (vote). 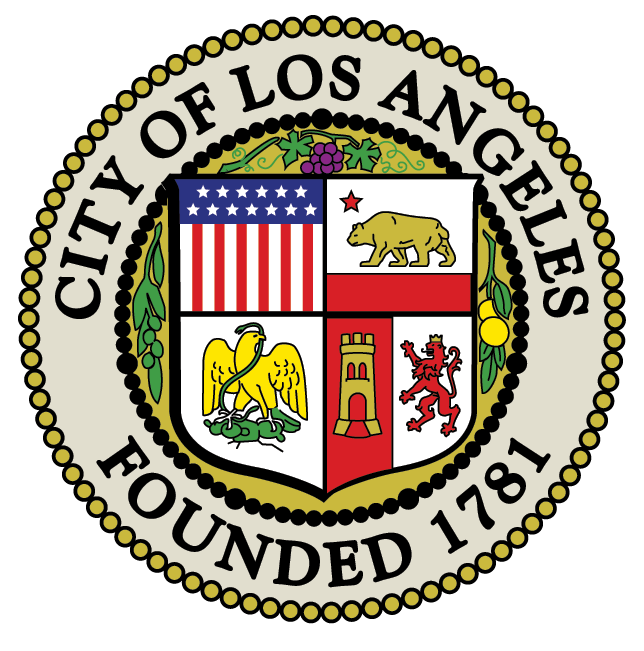 To file as a candidate, contact LA’s City Clerk by emailing clerk.election@lacity.org or calling 818-293-VOTE (8683) or visiting their office at 200 N. Spring Street, Room 360 Los Angeles, CA 90012.